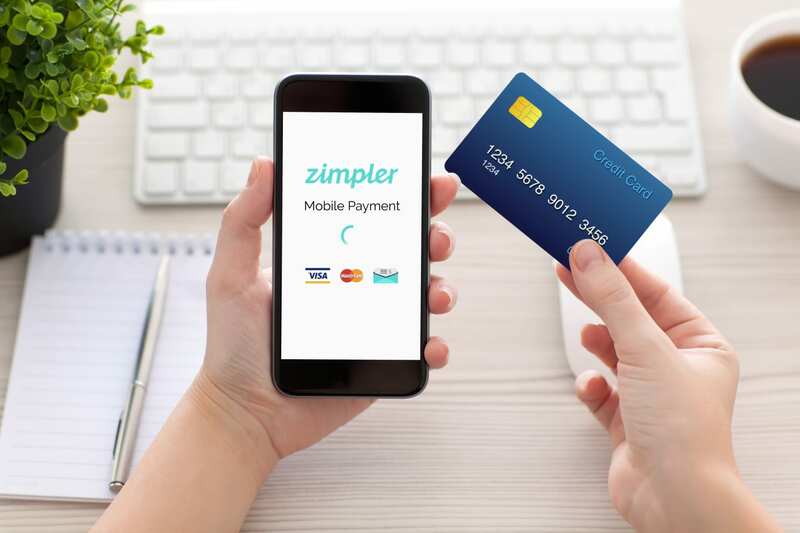 Swedish Fintech Company Zimpler, a dedicated mobile payment service provider, today announced an upgrade to their existing payment license. The Swedish FCA, Finansinspektionen, have granted Zimpler a license as Payment Institution. This enables Zimpler to establish physical presence and offer cross boarder payment services within the European Economic Area (EEA & EU). “This license enables us to proceed with our expansions plans within the EU. We will also be able to add support for withdrawals with the new license. It is also a testament to the quality of our company where we now join the ranks of the few selected companies in Sweden that has this license.” says Kristofer Ekman Sinclair, CEO and Co-founder of Zimpler. Zimpler launched its new mobile payment service last year with the main purpose of simplifying mobile payments, while giving users control over their total spending. The combined tool for payments and control makes the service unique to the market. Following the launch, Zimpler has received great response from the market. Today the service is used by more than 200 sites globally.